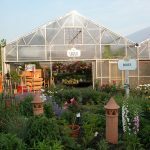 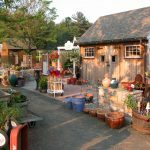 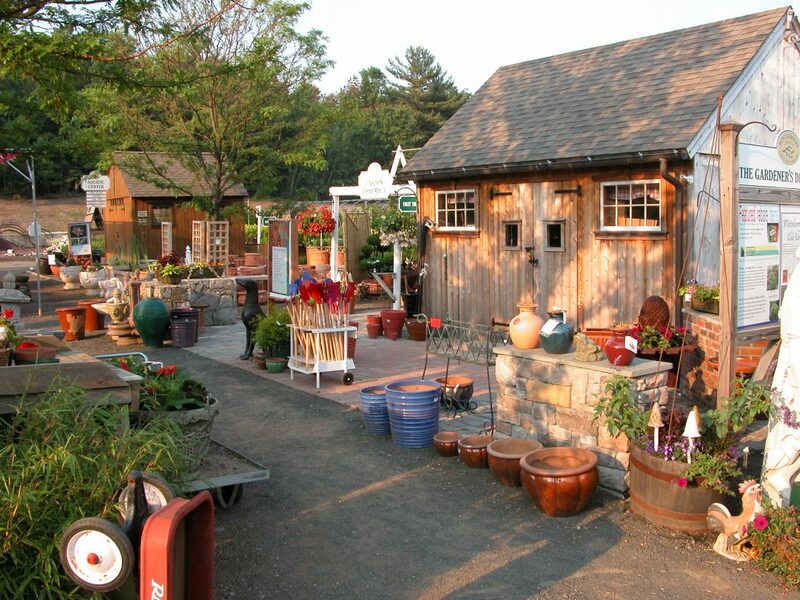 With over 35 years of experience and an amazing 16-acre Garden Center, we’re Connecticut’s #1 Choice for Residential & Commercial Maintenance, Landscaping, Outdoor Design, Lawn Care, Irrigation & Lighting. 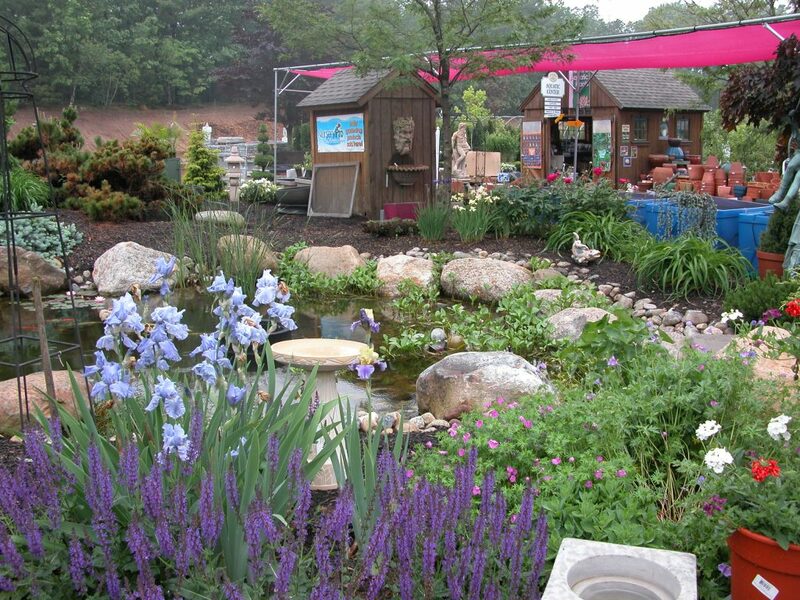 We are a one-stop shop for all of your landscaping needs. 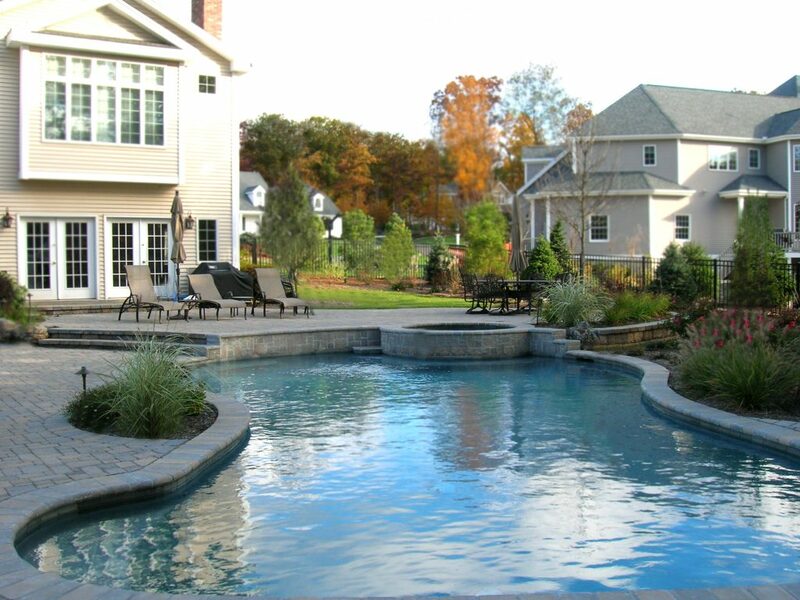 Our expert Landscape Designers create stunning and functional plans for outdoor living. 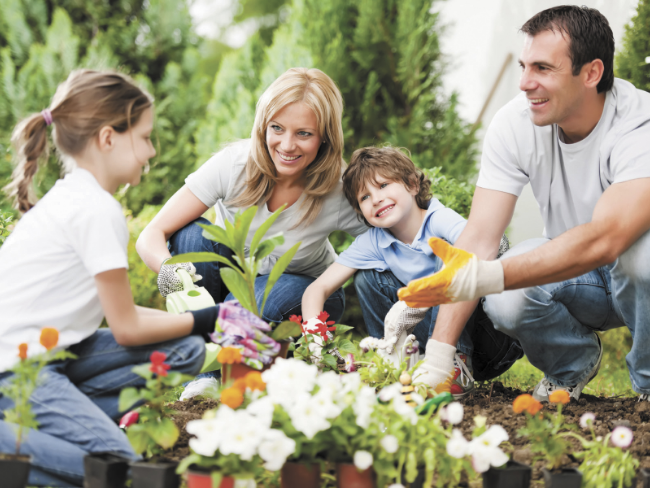 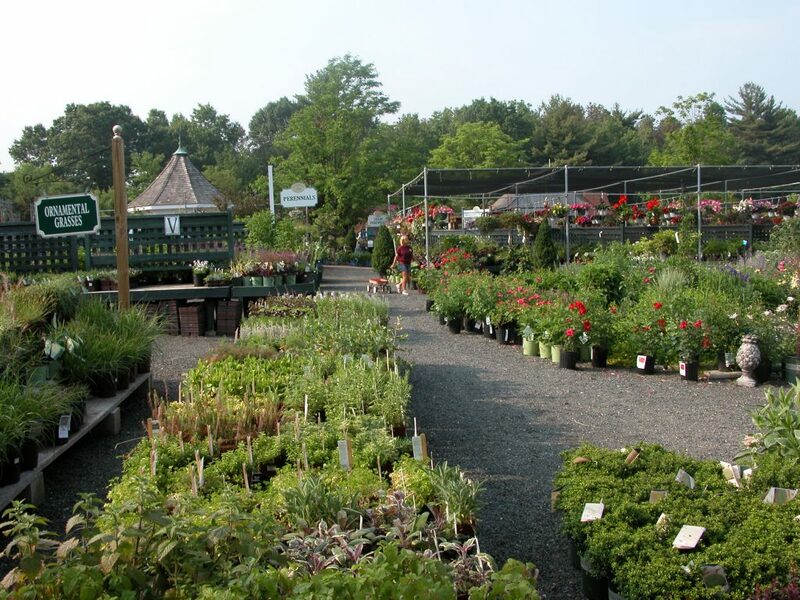 We help you select plants, trees and shrubs based on your ultimate vision. 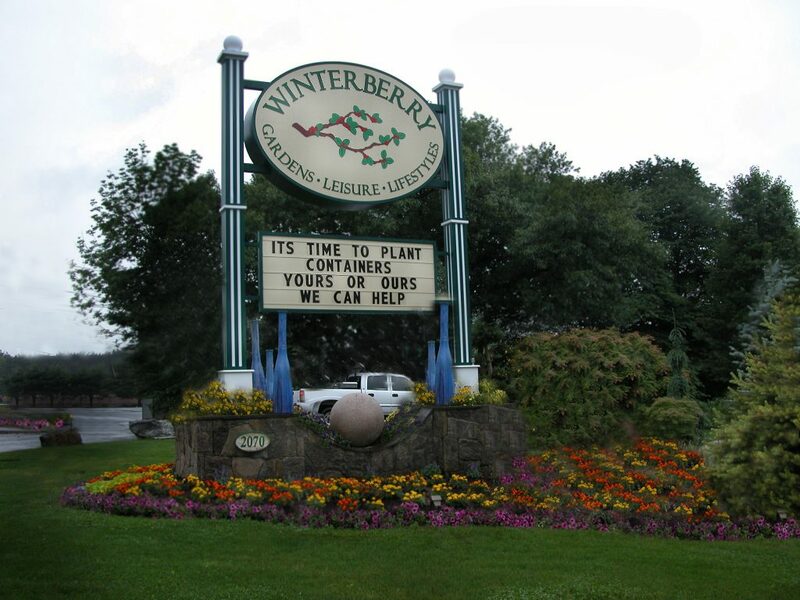 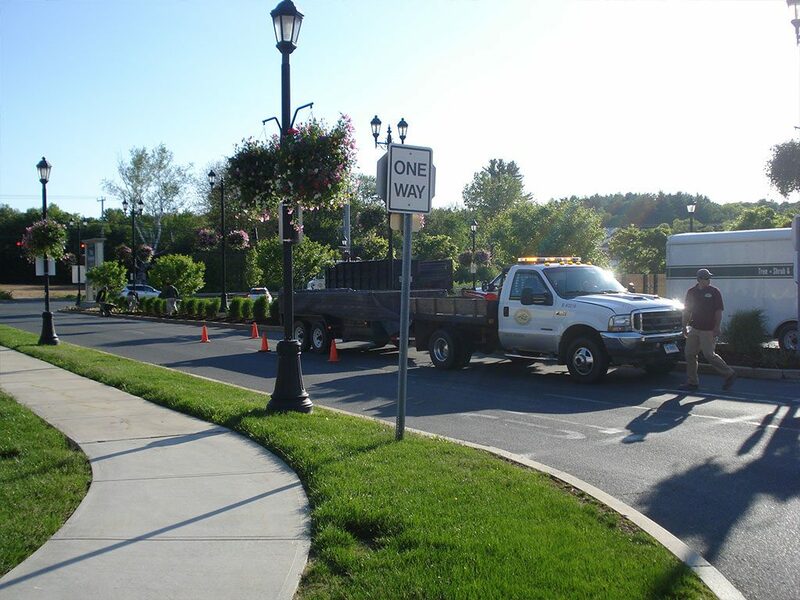 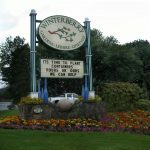 Our Landscape Maintenance Crews here at Winterberry are among the most knowledgeable and experienced in the industry, and are fully equipped and ready to keep your property in immaculate condition throughout the season. 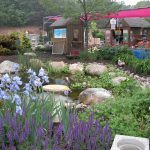 Our Irrigation & Lighting Specialists excel at creating systems that are low maintenance, cost-effective, and inspiringly beautiful. 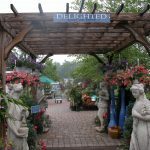 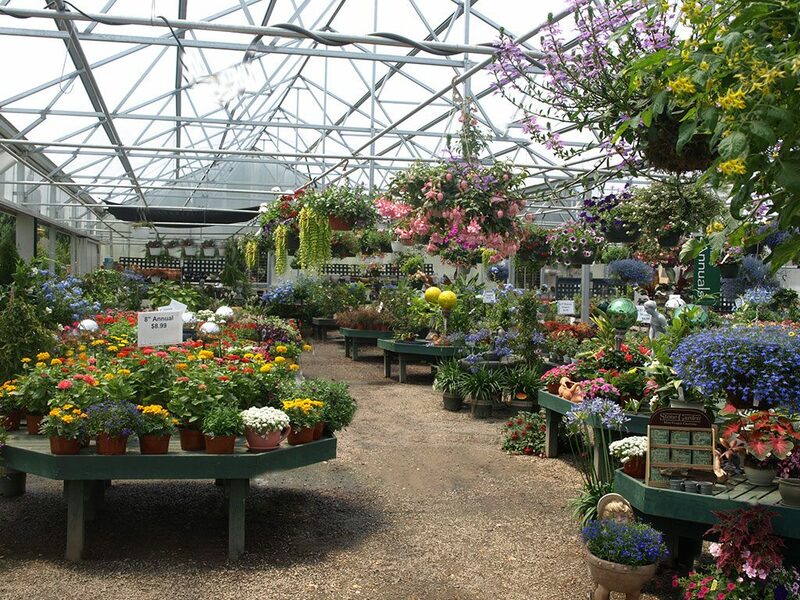 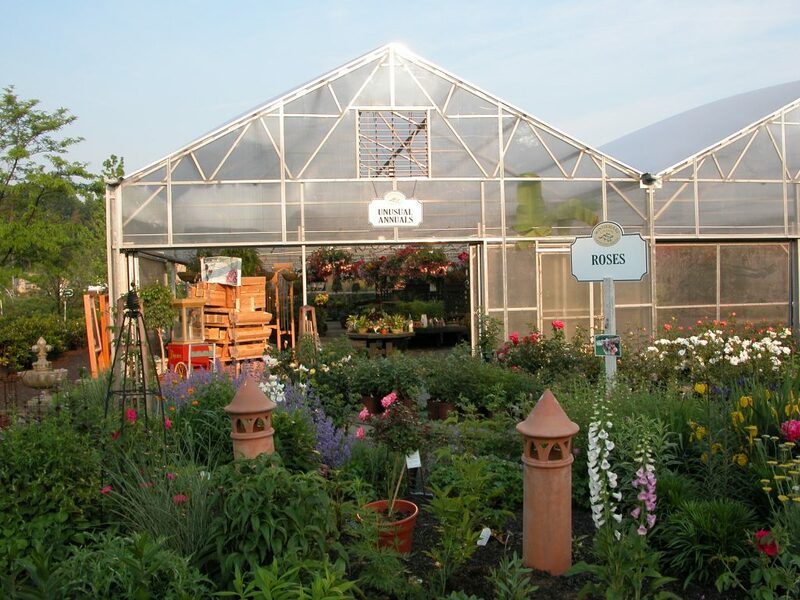 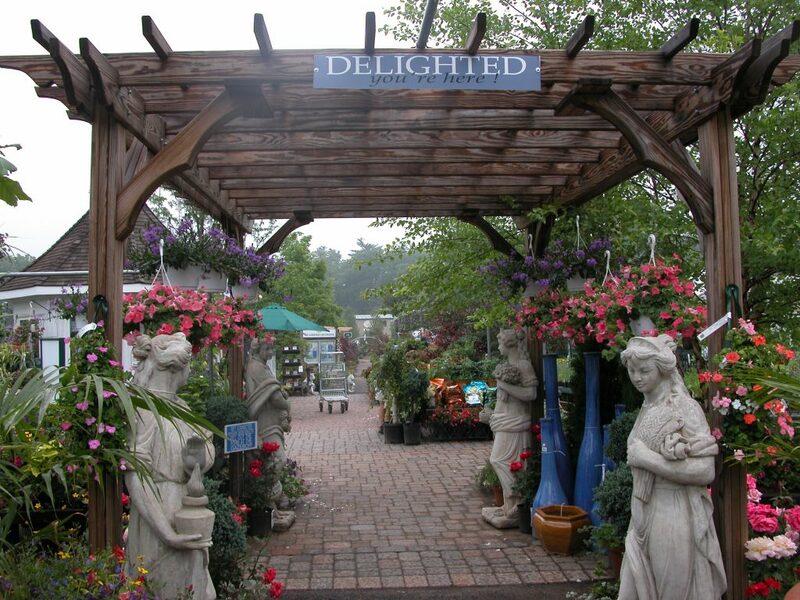 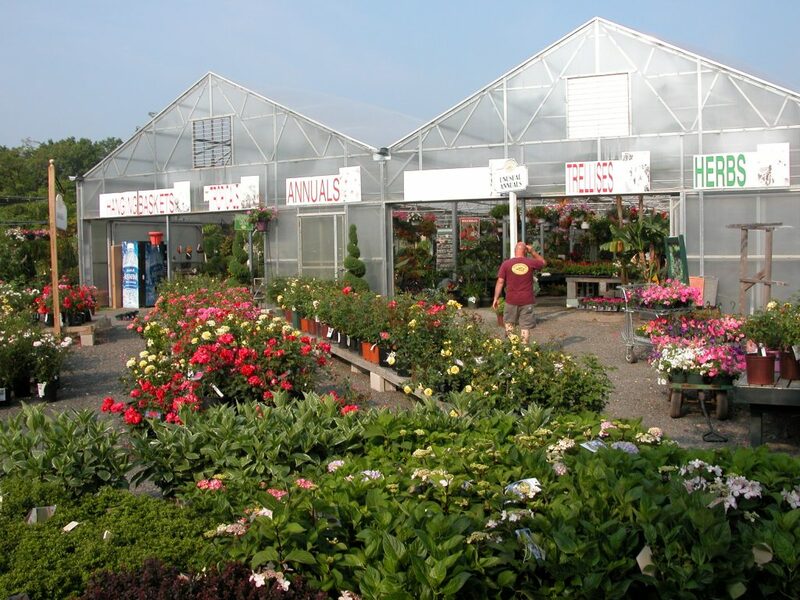 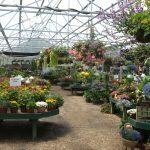 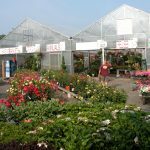 Our vast Garden Center, located in Southington, is home to a variety of annuals, perennials, shrubs, trees, mulch, fertilizers, soil, pots, planters, pottery, statuary for all of your gardening needs. 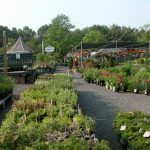 We also carry one-of-a-kind plant specimens and hardy native plants.